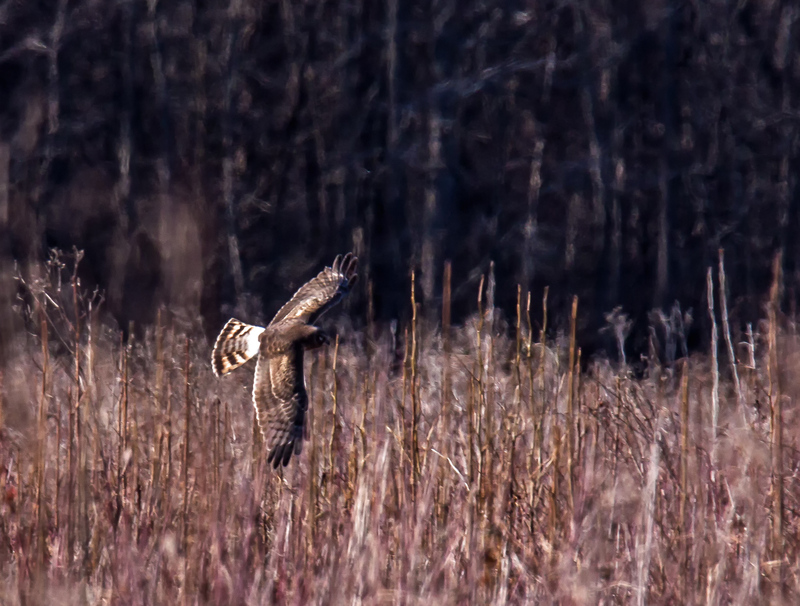 This past week I was thrilled to spot a Northern Harrier (Circus hudsonius) on two separate occasions at Occoquan Bay National Wildlife Refuge. 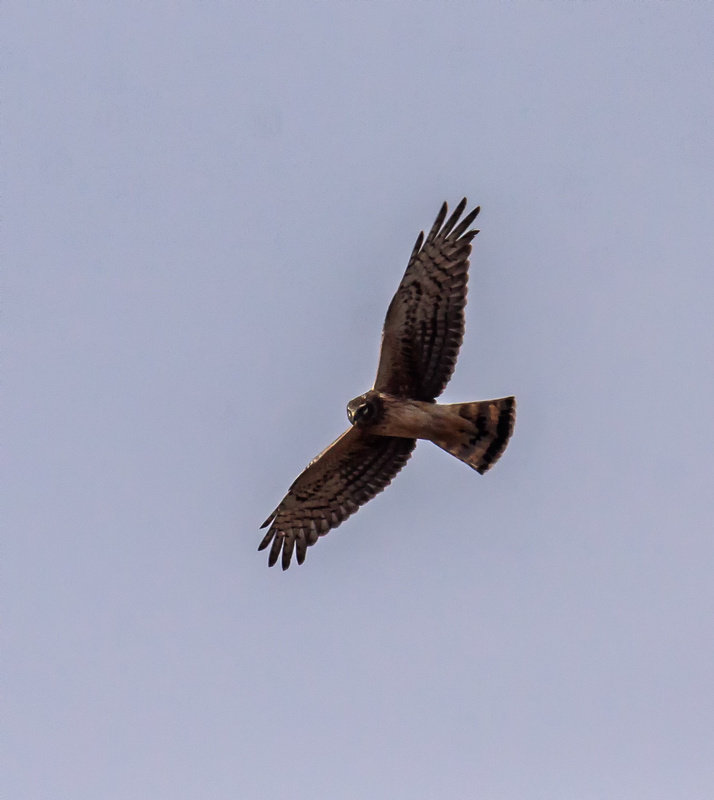 Northern Harriers are slim, long-tailed hawks. 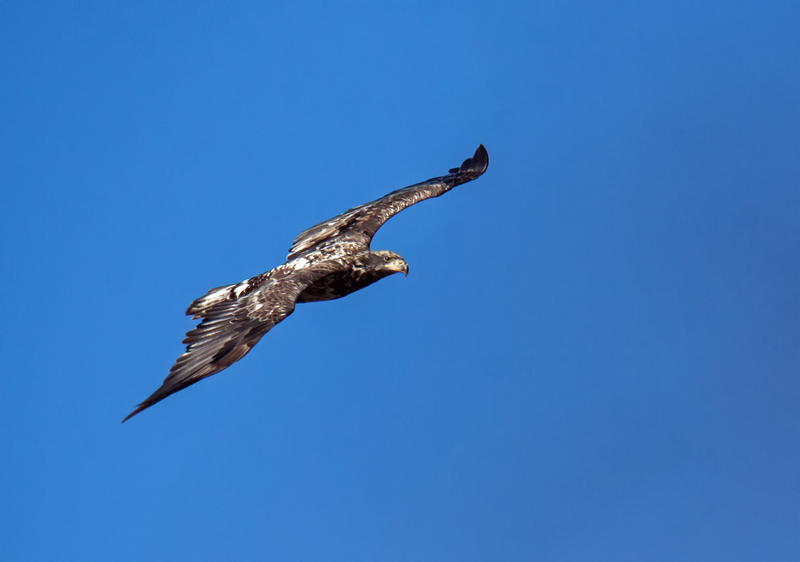 One of the things that distinguish these raptors from others is that, “unlike other hawks, they rely heavily on their sense of hearing to capture prey,” which is why they often fly low and slowly over the ground, according to the Cornell Lab of Ornithology . During my first encounter, the harrier was flying low over a field. 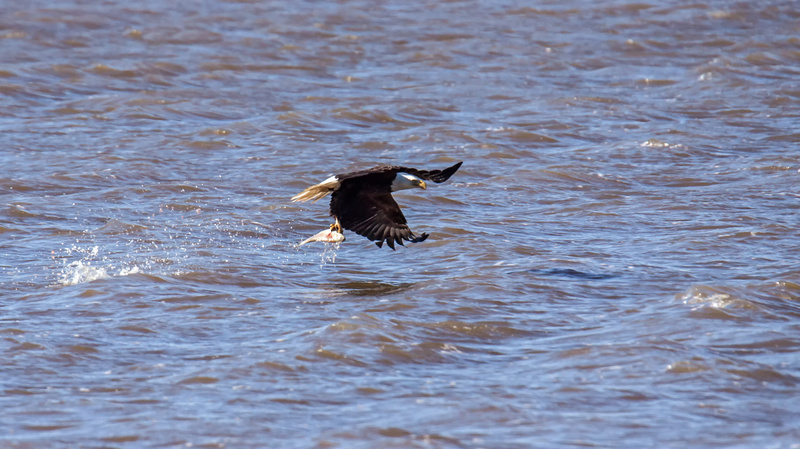 The first photo below gives you an idea of how close to the ground the bird was flying. It reminded me of my military training and the concept of “nap-of-the-earth” flight, a very low-altitude flight course used by military aircraft to avoid enemy detection and attack in a high-threat environment. A few day later I spotted a Northern Harrier in the same general location. This time the harrier was soaring high above my head. I could not tell for sure if it was hunting, but it sure seemed to be keeping watch over things on the ground and appeared to be looking right at me. I am not sure how much longer this harrier will be hanging around, so I will be returning to the same location within the next few days with a hope of another encounter with a harrier. 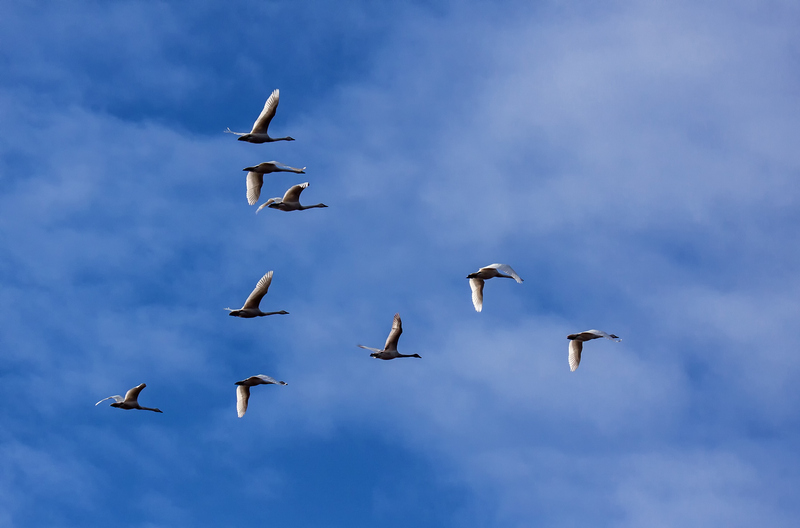 I was thrilled on Thursday when a small flock of Tundra Swans (Cygnus columbianus) flew overhead while I was at Occoquan Bay National Wildlife Refuge. It is rare for me to see swans of any kind in this area. When I spotted the formation approaching, I initially thought they were Canada Geese, but as they got closer I could tell that they looked different and sounded different. 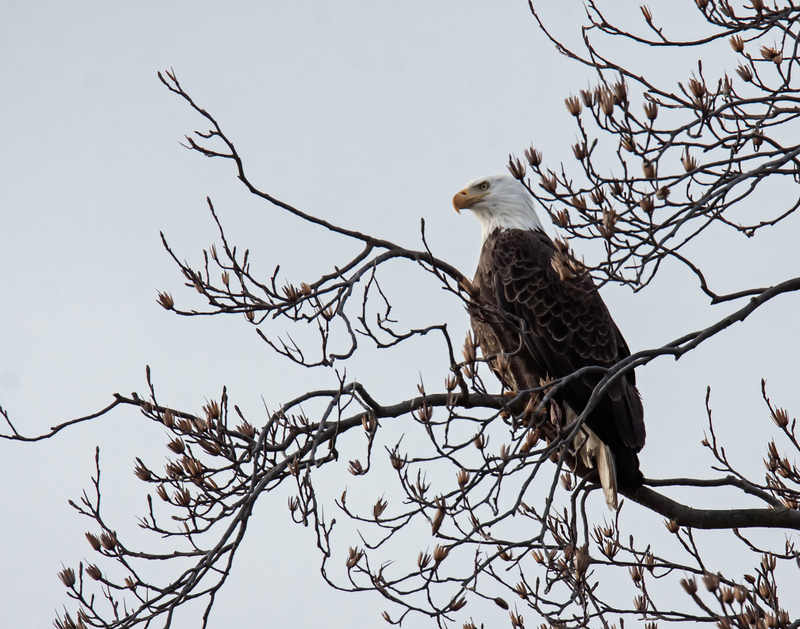 I watched and waited for an extended period of time yesterday as this Bald Eagle (Haliaeetus leucocephalus) groomed itself in a tree overlooking one of the trails at Occoquan Bay National Wildlife Refuge. 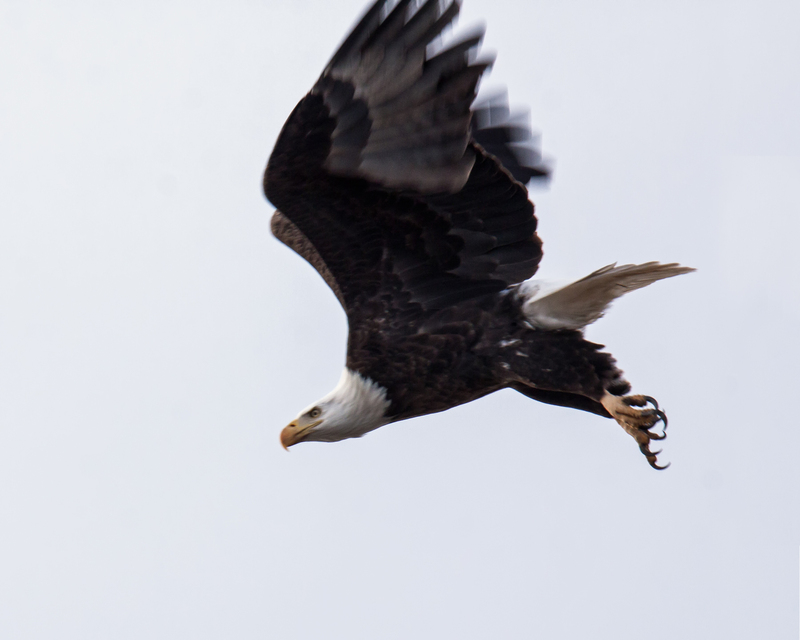 I was pretty much in the open at the edge of the trail and did not dare to move forward for fear of spooking the eagle. Fortunately I had my camera and long telephoto zoom lens on a monopod, because I know from experience that I would not have been able to hold it pointed upwards for that long a period of time. I tried to stay as alert and ready as I could, which can be quite a challenge after a while. 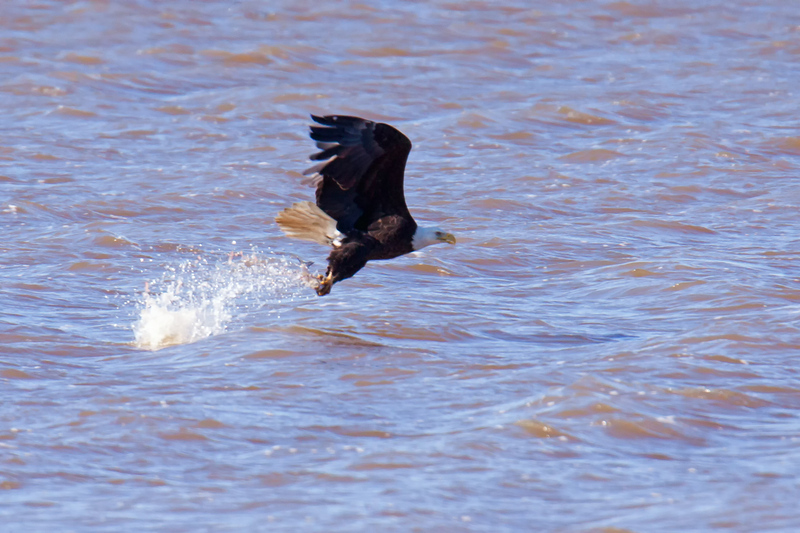 Sometimes a bird will signal its intent to take off, but this eagle took off without a warning. Acting on instinct mostly, I managed to capture the first image when the eagle was just clearing the edge of the branches. 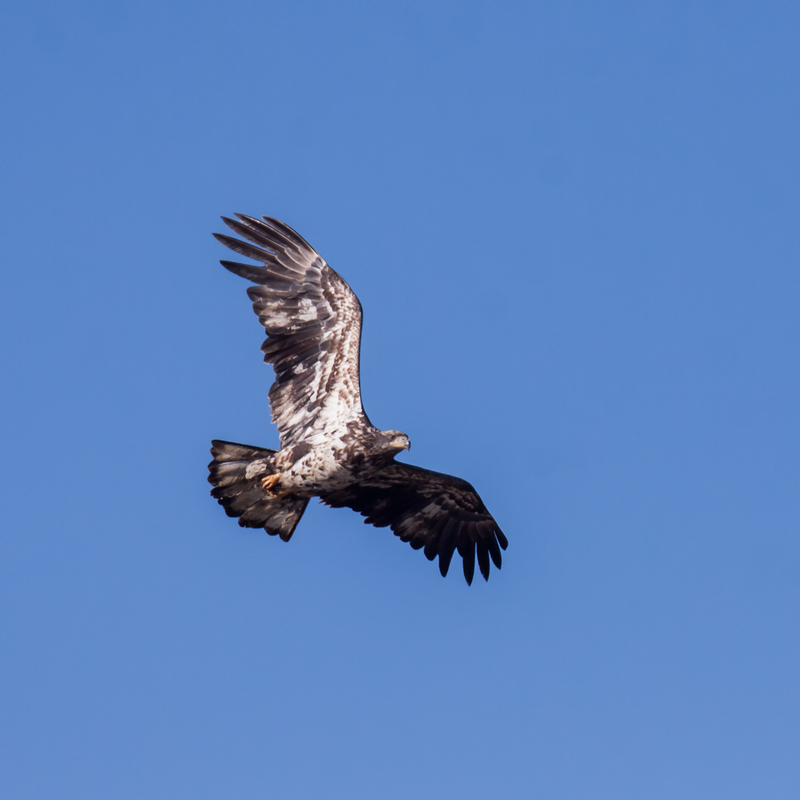 In the second shot, I clipped off the edge of the wings, but decided to include it to give you an idea of the challenge of trying to track the speed a bird when it first takes off. 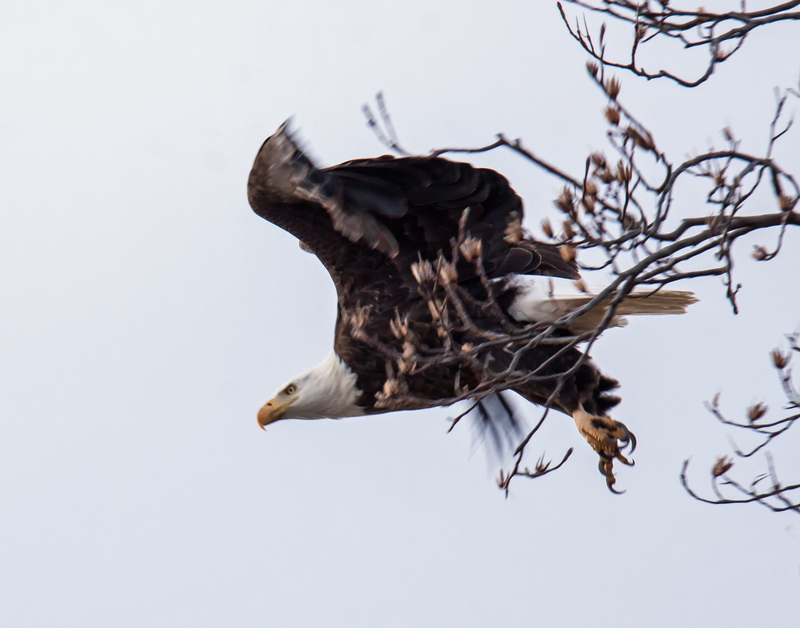 The final image shows you what the eagle looked like when it was perched in the tree before the takeoff. 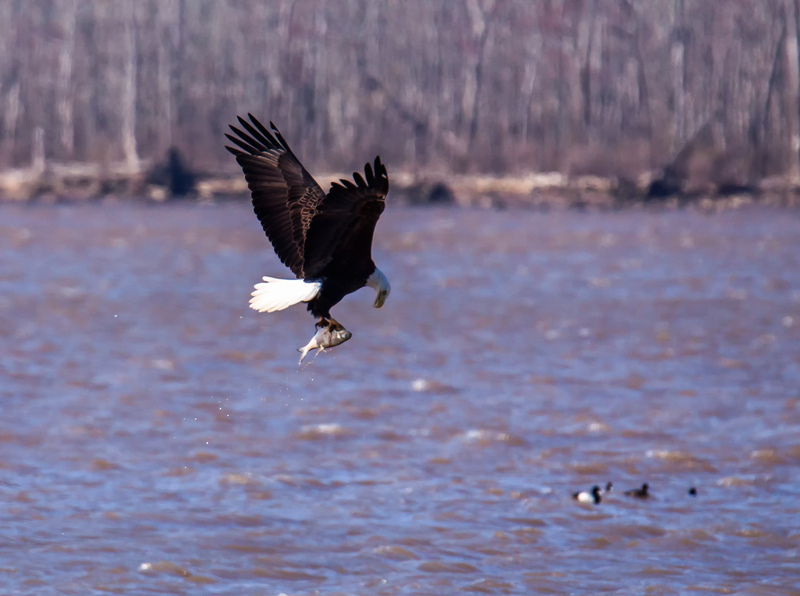 Whenever I walk the trails parallel to the water at Occoquan Bay National Wildlife Refuge I try to stay alert, because I never know when a Bald Eagle (Haliaeetus leucocephalus) will come zooming by, as this one did last week. 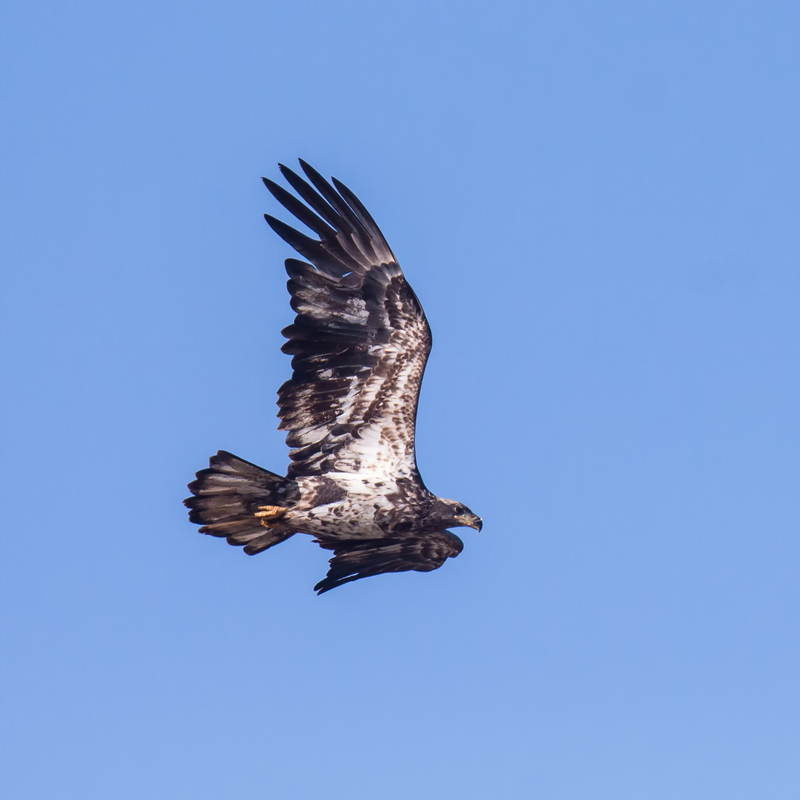 I had my camera already set to relatively appropriate settings and my biggest challenge was to acquire the eagle in my viewfinder before it flew out of sight. 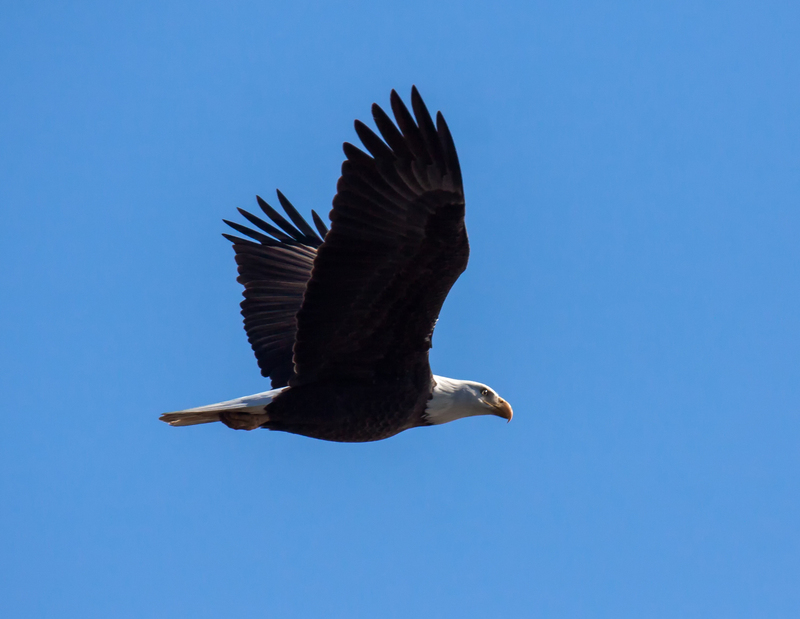 I was fortunate that the eagle was flying on a level plane, so I did not have to worry about having to zoom the lens in or out. I took a burst of shots and the image below was the one that I liked the best, primarily because of the wing position and the catch light in the eye. 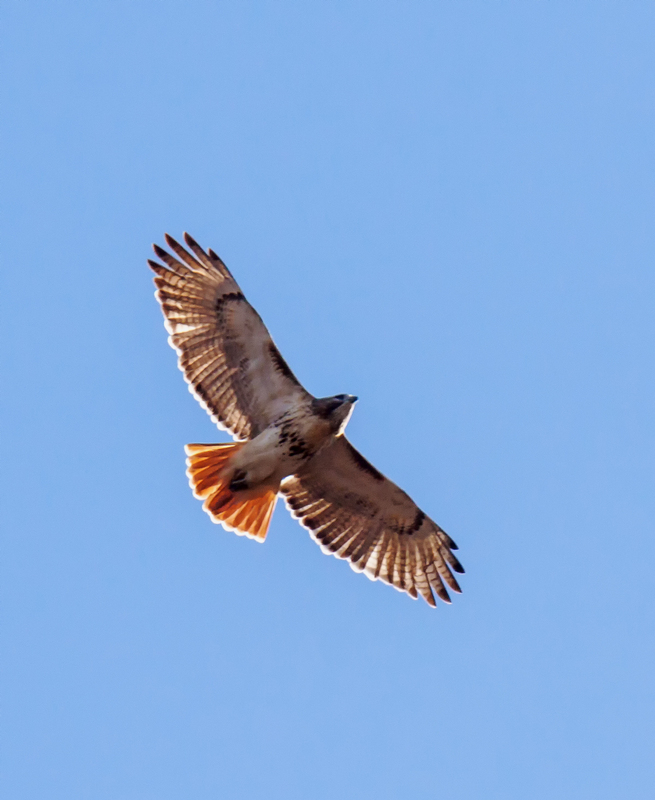 Each opportunity to photograph a bird in flight is unique. I never know when circumstances will work together to permit me to capture a good in-flight image, but it feels almost magical when somehow I do.